What is there for family? 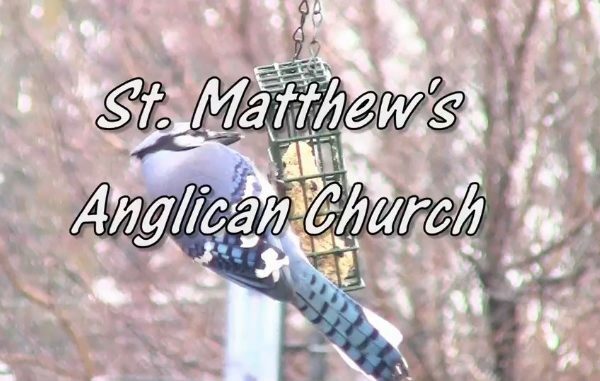 St. Matthew’s Anglican Church is part of the same church that Prince Harry and Megan were married in. Come and visit and experience worship.